After endless distractions I finally got back to work on my iclone7 project today and made my first trial run at having my female character speak (after having altered my own voice on a voice changing program for the .wav file.) I clicked where it said "create script" on the Modify panel and added said file. Her lips moved and she spoke! 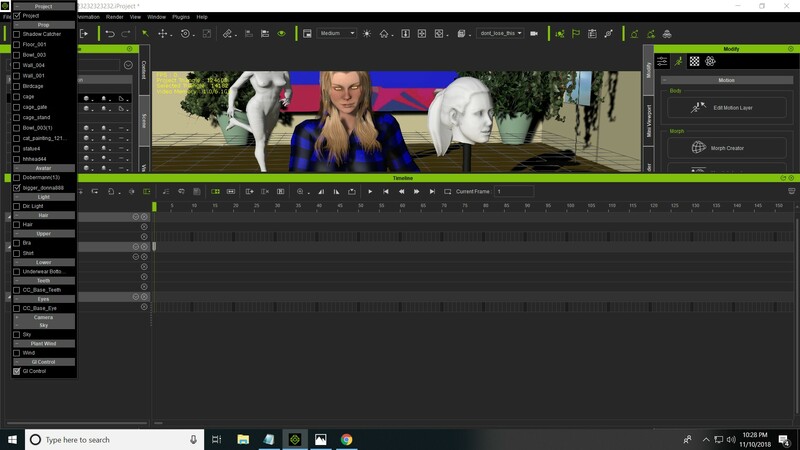 But as I said it was only a trial run and it doesn't begin at the point in the animation I really need it, but when I tried to remove it, it was nowhere to be found on the Timeline, and endless clicks of the Undo feature on Edit do NOTHING!!! Does anybody have any idea how to REMOVE that audio clip????? Or am I stuck with it where it is????? There's already an hour of unsaved work on it and I'd hate to discard it. Any help would be appreciated. At the rate it's going I'll finish my project sometime in the 22nd century. All right, I found that .wav file and got rid of it. 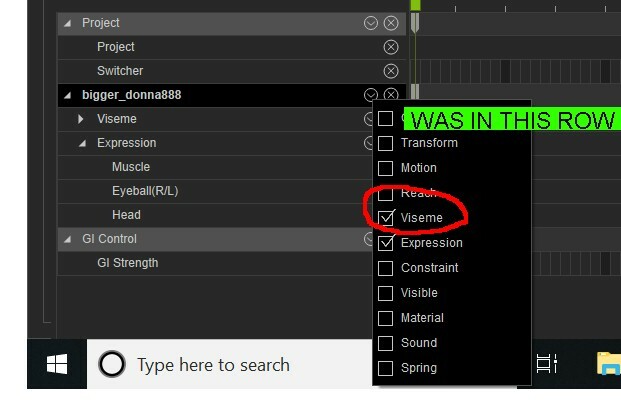 Damned thing was making me crazy because I'd spent weeks setting up the scene and stupidly saved it with that sound in it, and I thought all m work was lost, but after watching an iclone 6 tutorial on youtube I discovered the elusive .wav file was in the avatar's viseme column. Oddly I'd looked in that earlier and it didn't seem to be there, but after all of tonight's teeth gnashing I won't soon forget how to find it. Ugh.